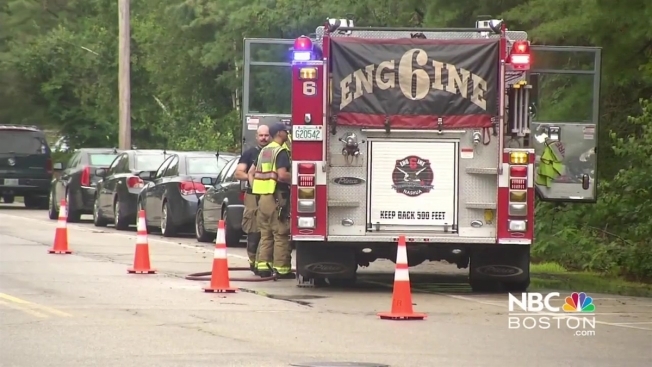 Six people were hospitalized after a chemical spill at a UPS facility in Nashua, New Hampshire. The incident happened at 7 Whipple St. Nashua Fire confirms the spilled substance was determined to be nitric acid in a package. Four people were transported to Southern New Hampshire Health and two were transported to St. Joseph Hospital. The extent of injuries is not known. The scene has been cleared and turned over to UPS for cleanup. Officials confirmed the package was being transported for a useful purpose.